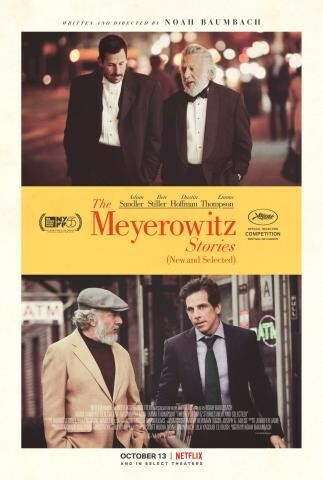 The Meyerowitz Stories (New and Selected) - Available as a download or stream? "The Meyerowitz Stories" is the ninth feature film from writer/director Noah Baumbach ('The Squid and the Whale'), it's going to be released to select theaters and on Netflix October 13th, 2017. 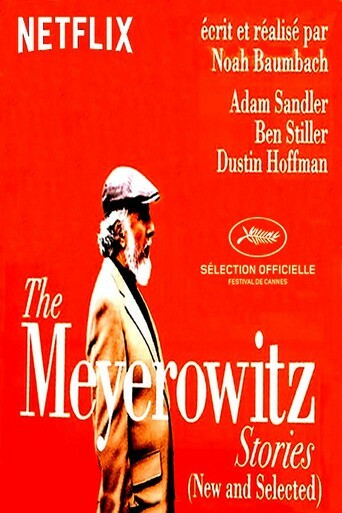 The movie stars Adam Sandler, Ben Stiller, Emma Thompson, and Dustin Hoffman, with music from none other than Randy Newman.